Flipkart 99% Instant Discount on purchase via Kotak 811 Virtual Debit Card, Offer is valid from June 8, 2017(12:00 Hours) To October 6th,2017 23:59 Hours).Maximum Rs 300 instant discount on one transaction per card, Limited time only, So Hurry Up. Enter Kotak 811 Virtual Debit card details. 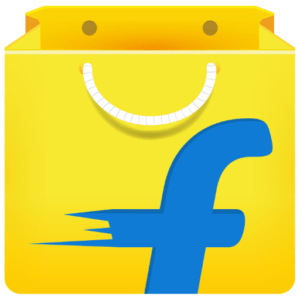 Offer: Flat discount of 99% on purchase of certain products from the platform flipkart.com/Flipkart Mobile App/Flipkart Lite Platform using a Kotak 811 Virtual Debit Card. In the case of new customers of Kotak 811 Account, use promo code/Ref Code FLIP – while installing the Kotak App. Existing customers of Kotak 811 Account can use the Kotak 811 virtual debit card to make the payment to be eligible for the offer. Offer applicability can be checked on the product page before placing an order. Max Rs.300 instant discount on one transaction per card. Maximum one transaction per card. The offer is only applicable on the first transaction made using the Kotak 811 Virtual Debit Card during the offer period.